buy hibiscus tea | Karkade Tea Inc.
Posts tagged with "buy hibiscus tea"
If you love the tart, distinct taste of hibiscus tea, then the cardiovascular benefits that it provides is a fantastic reason to drink it every day. Heart health is a major concern for many people, especially with an increase of obesity and related symptoms in the country. Fortunately, we can work to improve our cardiovascular health through something as simple as drinking a cup of tea every day. 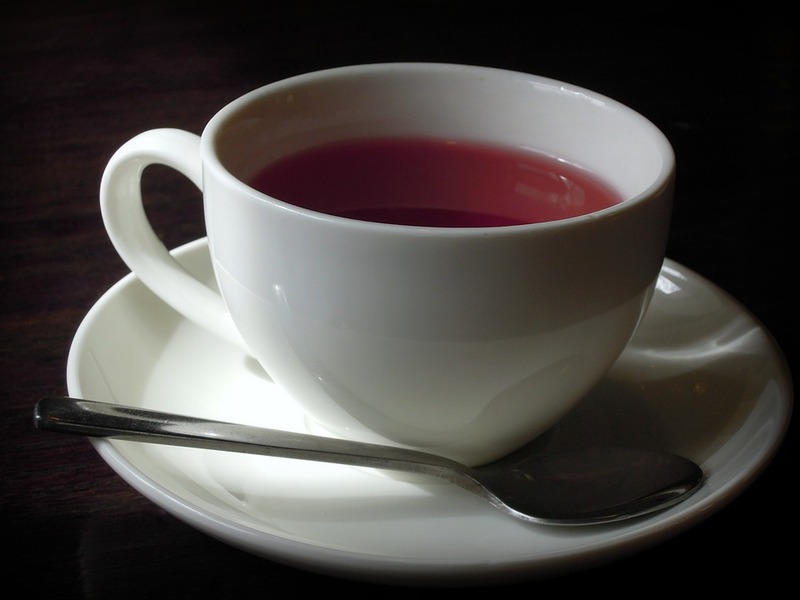 Hibiscus tea is loaded with heart-protective properties and can help lower blood pressure and cholesterol. It can be a fantastic refresher in the summer and a great way to boost your immunity in the winter. Hibiscus tea contains a variety of antioxidants that play a hand in reducing the risk of cardiovascular disease. Drinking this tea every day can help reduce and prevent the effects of mildly high blood pressure, pre-hypertension, and type-2 diabetes. If you’re looking to buy hibiscus tea, Karkade Tea offers conveniently bottled, sweetened hibiscus tea for sale online and at select retailers. Our iced tea bottles make adding this heart-healthy beverage into your daily routine so much easier. For more information on how to get your hands on our sweet hibiscus tea, contact us today at 1-844-350-2501. This entry was posted in Uncategorized and tagged buy hibiscus tea on August 30, 2017 by .